The time has come to take a hard look at how the Entertainment Industry compensates the many thousands of people who work in production below the line. #ReelEquity is comprised of a collective of film industry professionals and allies calling for equitable pay in the entertainment industry. It is no longer acceptable for employees in traditionally female-dominated classifications to be stuck with low wages that make it difficult to make ends meet. Nor is it acceptable that—despite the recent changes in state law aimed at closing the wage gap—the women (and men) employed in historically female crafts earn significantly less than their predominantly male counterparts while performing substantially similar work. 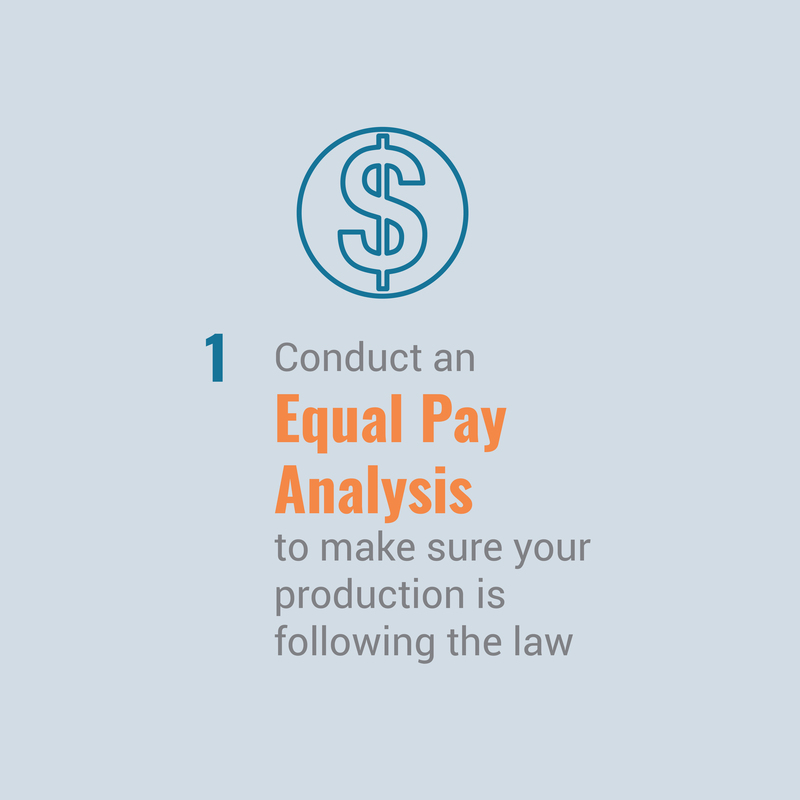 Learn below about the results of the study commissioned by IATSE Local 871 with Working Ideal about gender pay bias in our below the line crafts. 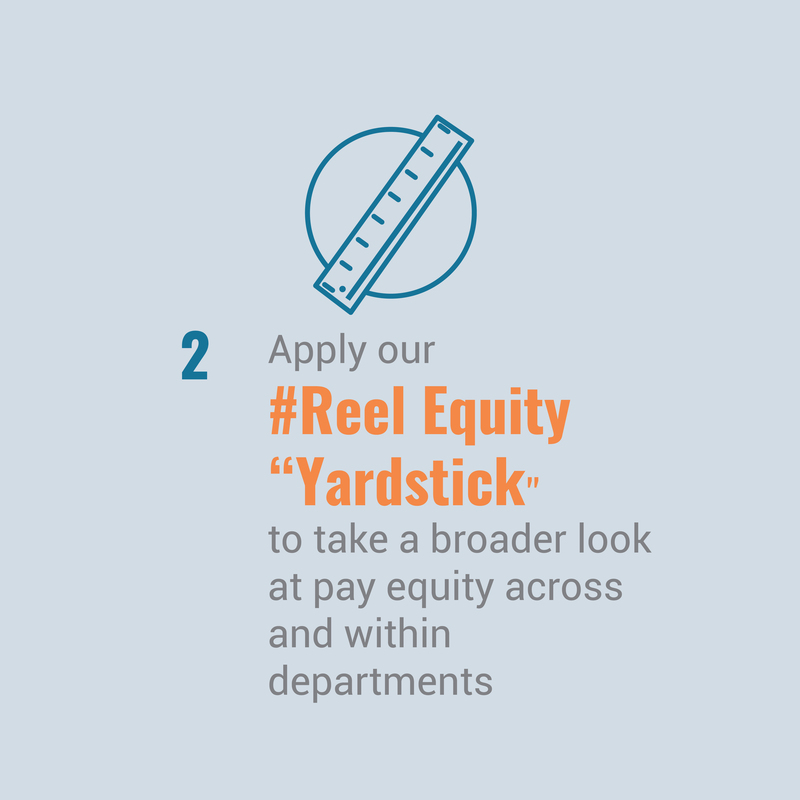 Join #ReelEquity in calling on the Entertainment Industry to take the steps necessary to ensure its pay and compensation practices above and below the line on all productions meet the legal—and moral—requirement to pay fairly without discrimination. Tell the entertainment industry that you support members of historically female crafts in their demand for PAY EQUITY by signing your name to the Open Letter to the Entertainment Industry. 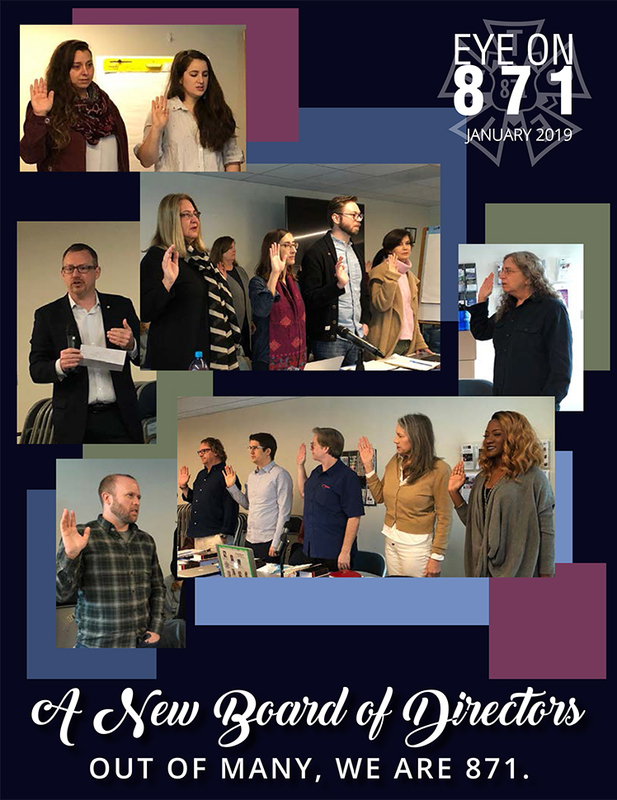 A few years back I heard someone in a position of power in the industry call Local 871 “The Skirt” union - and explain that the fact we had so many women members was a large part of our problem in gaining equitable rates and work conditions. I’ve worked on two movies that reached a billion dollars in twelve and twenty-six days (Star Wars: The Force Awakens and Black Panther, respectively). I’m actually embarrassed to say and outraged at the same time, but I’ve only been able to raise my rate $4.00 in the last 10 years. And I work on blockbuster movies. The problem with under-compensation is not just the immediate issue of being paid less than, it’s that the problem is compounded over a lifetime of work. Whenever my pay rate as coordinator is discussed, my department heads and crew members feel bad for me. They know my job takes a lot of work, organization, responsibility, and long hours. I do not want sympathy. I want to be paid equally. Coordinators do as much work for a show as any other department key but get paid way less. As an Assistant Production Coordinator my pay is so low that the Production Assistants I supervise have the potential to make more money than I do. Historically Local 871 was a local for the Script “Girls” who were considered secretaries or stenographers on the set. I assure you the job is much more involved and with the advances in technology it gets more complicated year after year. Without the support of an experienced, organized coordinator, projects can cost more, take longer, take a bigger toll on the other members of the department, and allow more mistakes to happen. But I make barely half of what the next-lowest-paid member of my department makes. You can’t realize what a job like Art Department Coordinator entails unless you do it. It’s being the left hand of the Production Designer... I have heard people comment that this is ‘glorified secretarial position,’ ... Our work is not always visible or valued because we don’t get out and lift things. 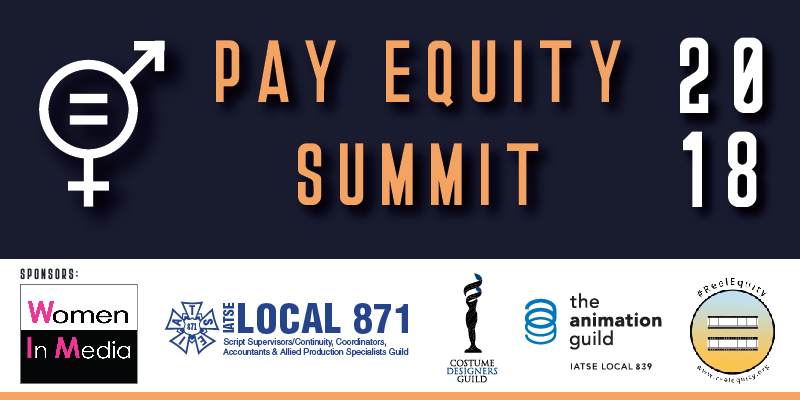 IATSE Local 871 retained Working IDEAL to perform an in-depth assessment of gender bias in compensation for four female-dominated Local 871 crafts involved in film, television and other media production: Script Supervisors, Production Coordinators, Assistant Production Coordinators and Art Department Coordinators. The Working IDEAL study, conducted between November 2016 and January 2018, included interviews with members of these crafts and with other individuals working in potential comparator roles on productions, as well as an online survey of Local 871 members, analysis of payroll data, review of collective bargaining agreements and rates, and other industry research. Through these sources, we identified a history of gender segregation and stereotyping, and a culture of gender bias and sexual harassment, which affects the work members of these crafts do and influences the industry perception of its value. The study came to three major conclusions. How can industry leaders, whether an individual production or a production company, a studio or network take voluntary action to address these concerns and promote greater equity? 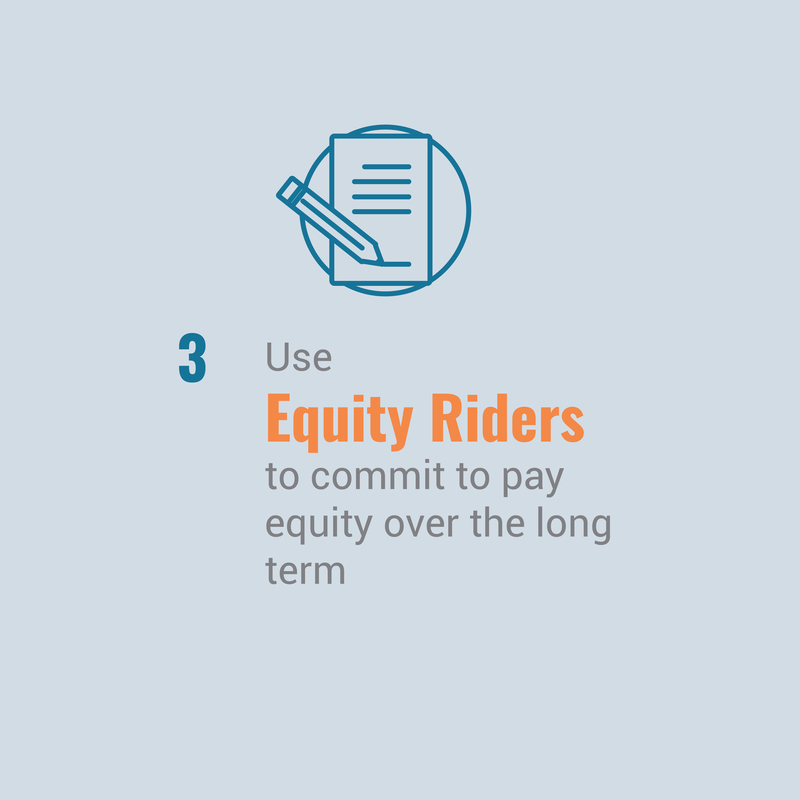 We've created the #ReelEquity Toolkit to help. Contact #ReelEquity at reelequity@gmail.com to start a conversation about how to change our industry. Join us in spreading the word about #ReelEquity! Be sure to tag us at @ReelEquity!